On the small Hebridean island of Canna, Scotland, the 26 residents don’t need a police station because there’s no crime to speak of. Or at least there hadn’t been for about half a century—until this week. Six woolly hats, coffee, biscuits, candy, and batteries were pilfered from the Canna Community Shop last weekend. The thief also hit up the new cosmetics shop for beauty products. The last time a major crime was recorded on the Isle of Canna, someone stole a carved wooden plate from the Rhu Church in the 1960s. That case was never solved. In such a small community, you might think that it would be exceedingly difficult to commit such a crime and get away with it, but the volunteer-run Community Shop is open 24/7 to service fisherman who might need to re-up their supplies during the night. It’s also a place where residents can come to get wireless internet. The system hinged on the honor system, where customers left money in a box and made note of their purchases on a ledger. 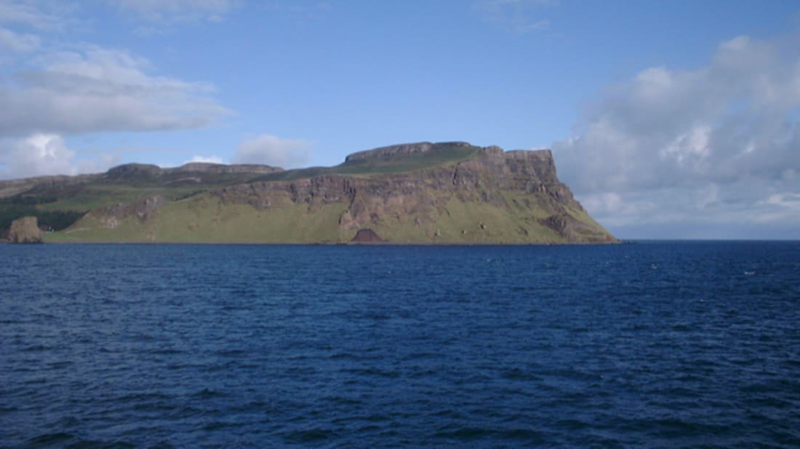 The Isle of Canna Community Development Trust said via Facebook that it was "gutted" by the theft. Now the Community Shop will be shut down and locked at night. 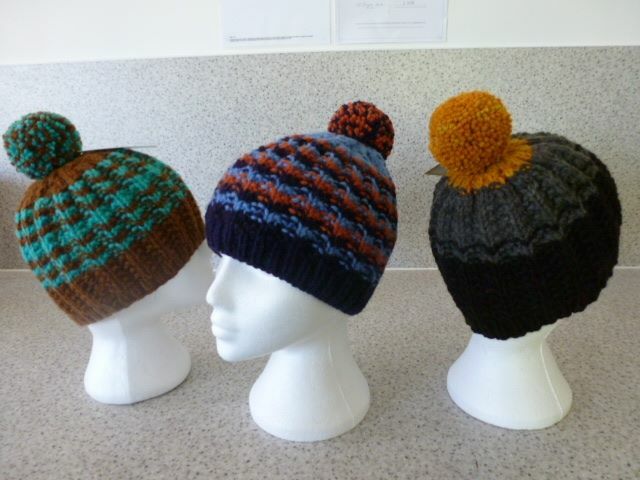 Mainland police officers are investigating the crime, and the hats—knitted by resident Julie McCabe—are something they’re hoping to recover. For amateur inspectors looking to piece together a profile, it should also be noted that there are no flights to the island and the ferry to the mainland takes two and a half hours, running only twice a week. The theft occurred sometime between 8 p.m. last Friday night, and 8 a.m. Saturday morning local time.